As Local Hot Spot: Kyoto Zoo suggests, Kyoto has a wide variety of spots to see other than temples and shrines. Although the major sightseeing places mainly consist of historical landmarks such as Fushimi Inari Shrine and Kiyomizudera Temple, sometimes places known among local people but not among tourists can be a nice change. Especially, traveling with kids might be more interesting and memorable this way, since they might be impressed by the first temple or shrine they visit, but when they reach the third or forth temple, they might feel bored. 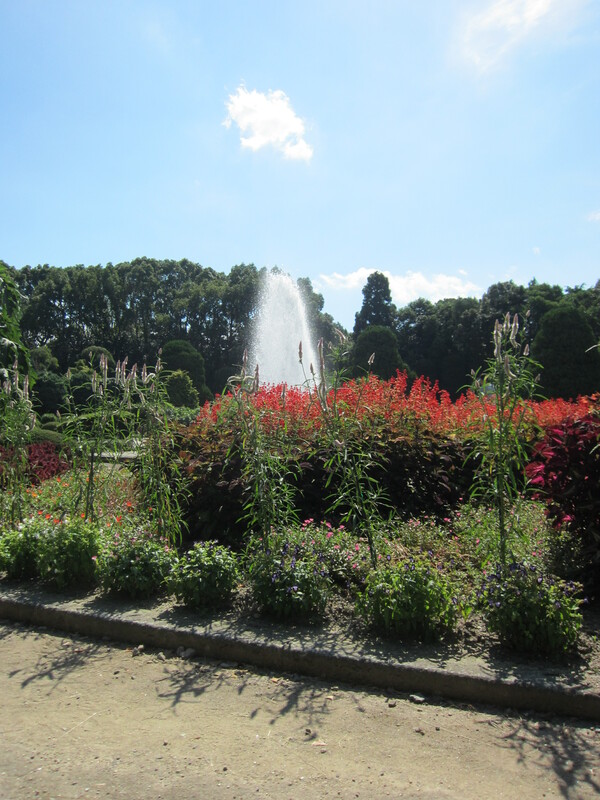 As a part of the Local Hot Spot series, here’s information on Kyoto Botanical Garden. Kyoto Botanical Garden opened in 1924. Except for during World War 2 when it was used as a farm, and twelve years under Allied Occupation when many trees were cut down, this botanical garden has been a place to feel relaxed for people in Kyoto. In addition to seasonal flowers and annual plants, Kyoto Botanical Garden has added many beautiful works such as a Western style gardens, fountains, a garden with a water fall, a water mill and so on. During cherry blossom season, this garden will be one of the best unknown spots to see the bright cherry blossoms. But the most attractive area must be the greenhouse. 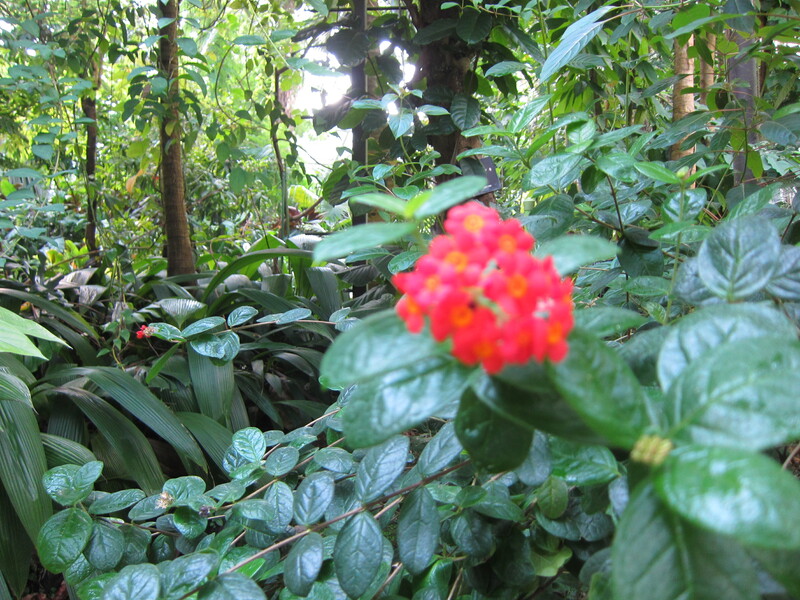 This facility (200 yen/adult) has gathered many different plants from all over the world. It is one of the biggest green house garden in Japan. Furthermore, in August 2013, Night Flower Garden & Alpine Garden were open inside the greenhouse. 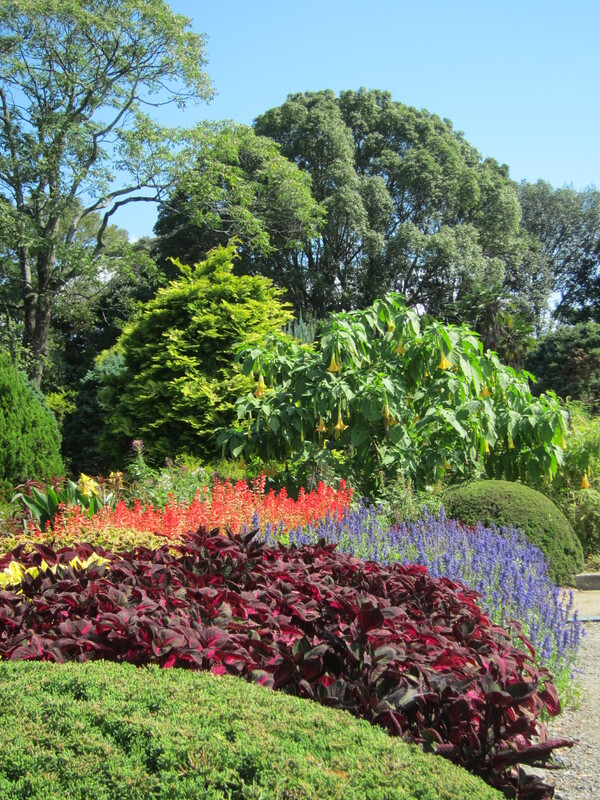 There is much more to see here, so be sure to allocate at least two hours when visiting this garden. And since Kyoto Botanical Garden and Kamigamo Shrine (a World Heritage Site) are relatively close to each other, it is wise to visit both on a same day. Fee: 200 yen/adult, free/elem and mid school student. Note that another 200 yen is required to see the greenhouse facility (but again, kids are free). Access: In front of Kitayama station (Subway Karasuma), exit 3 or 4.